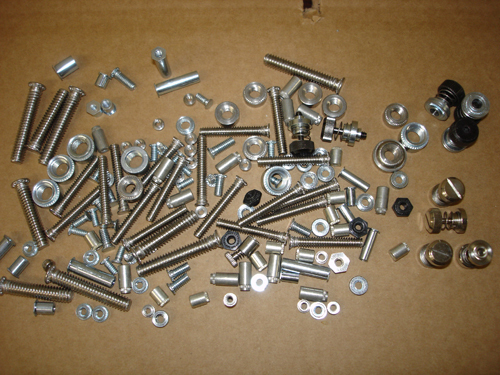 Industry-wide acceptance for smooth and easy-to-install screw machine items has led to the invention and mass production of self clinching hardware components. When it comes to procuring precisely manufactured self clinching hardware components, the name of RAB Components is prominent in the market. A rich industrial experience of more than 30 years, excellent logistics and supply chain network, instant response to customers’ requirements and excellent customer service etc are some of the many factors that made us gain substantial competitive advantage in the market. 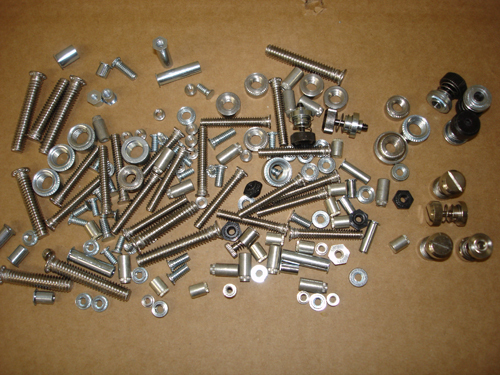 Self-clinching hardware components create permanent and robust screw threads in thin non-metallic and metallic sheets. They are specifically designed to squeeze into the desired drilled holes of pliable metal sheets and prevent the fasteners to come off during rugged operations. 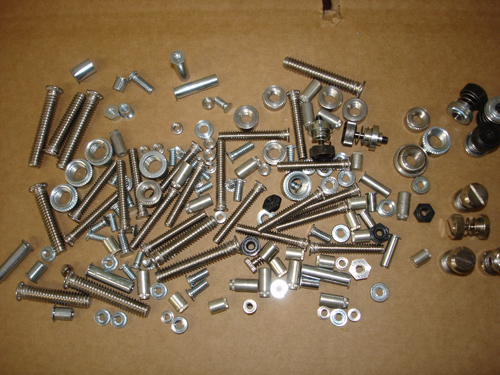 They are capable of providing high pushout and torque-out resistance. They do not require special hole preparation like chamfering and deburring. They do not require retapping after applications. They can be installed using any standard Arbor press. Less assembly time and fewer assembly steps. They provide strong threads or attachment in metal as thin as .0.50 mm / .016". They can be easily installed using any parallel acting squeezing force. You will receive only high quality self clinching hardware as they are delivered to your doorsteps after a comprehensive inspection and performance test. 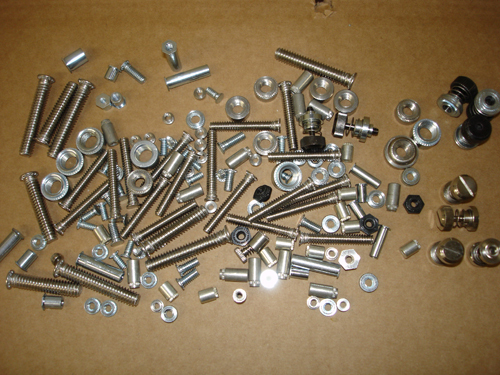 They are properly sized and are manufactured to exacting specifications, so that they will withstand an attached component’s weight, torque and pull.